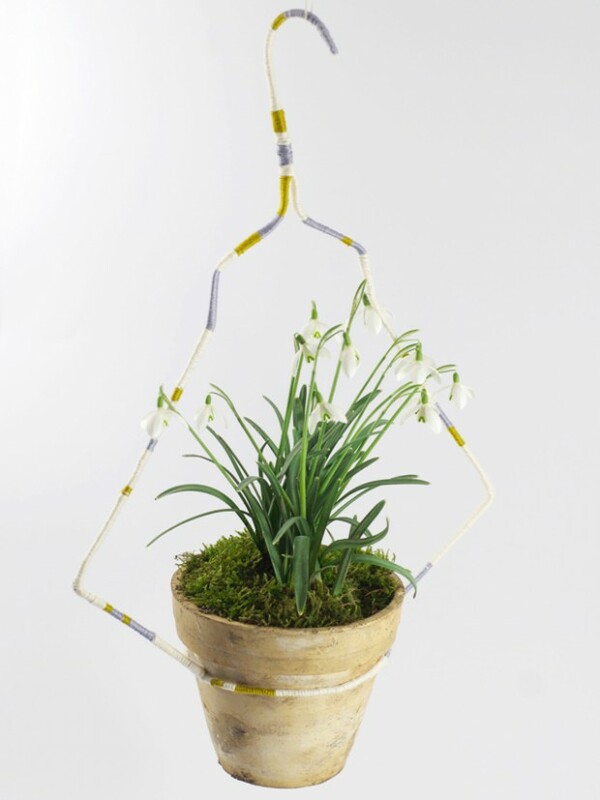 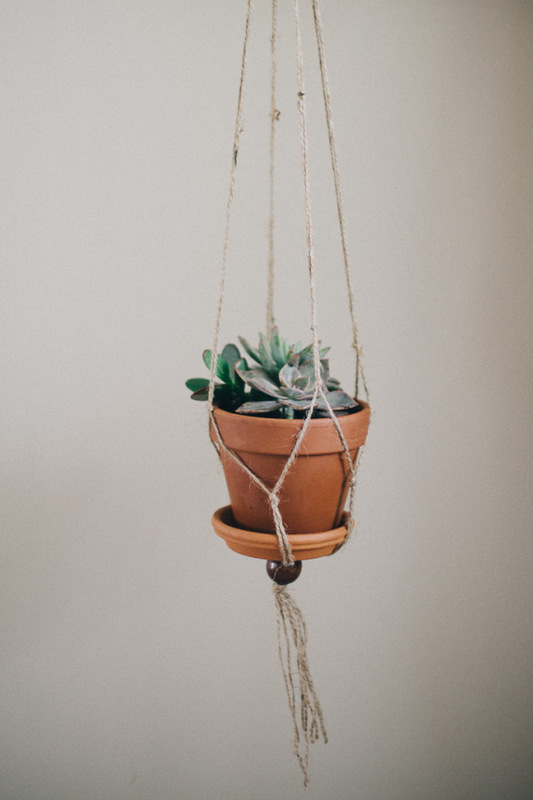 Plants are a fun addition to any home and a great way to bring the outdoors in! 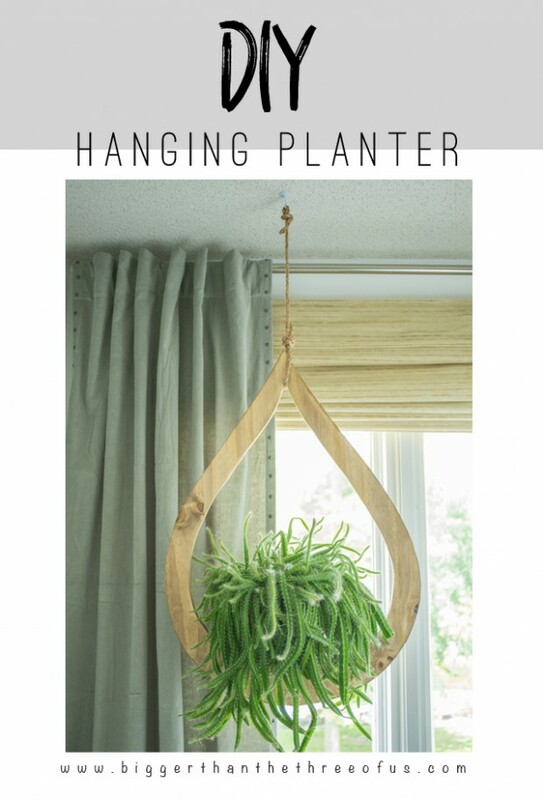 Hanging planters are a good way to utilize ceiling and wall space that might otherwise go unused – and are especially useful for those living in smaller spaces and want to make every inch count! 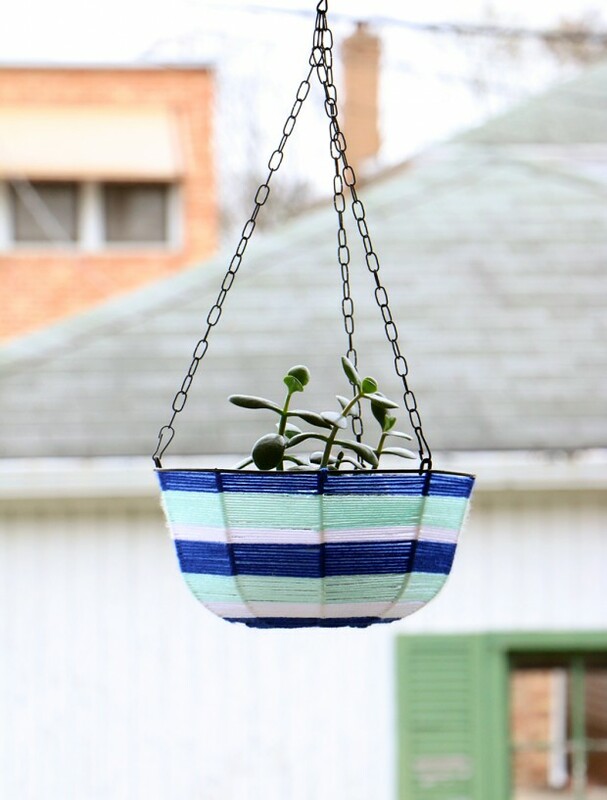 Jam jars, plastic takeout containers, and yogurt cups can all be repurposed into a modern and functional hanging planter. 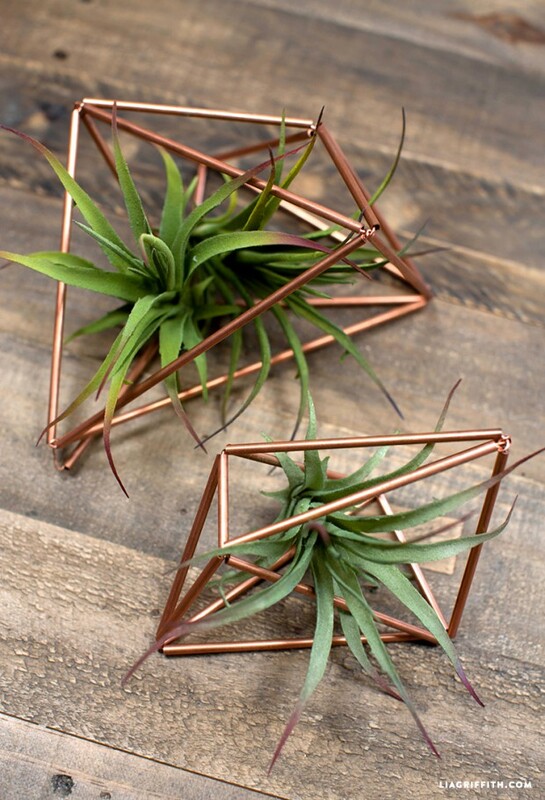 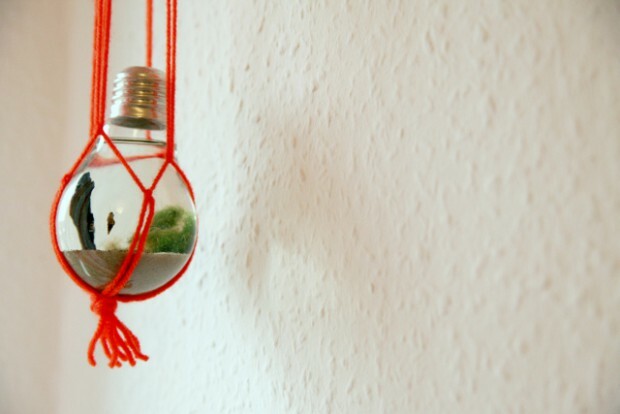 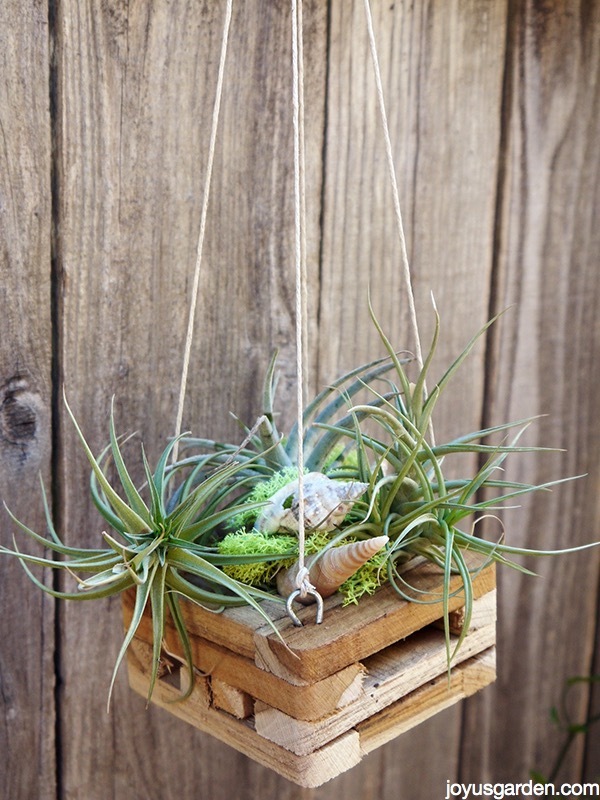 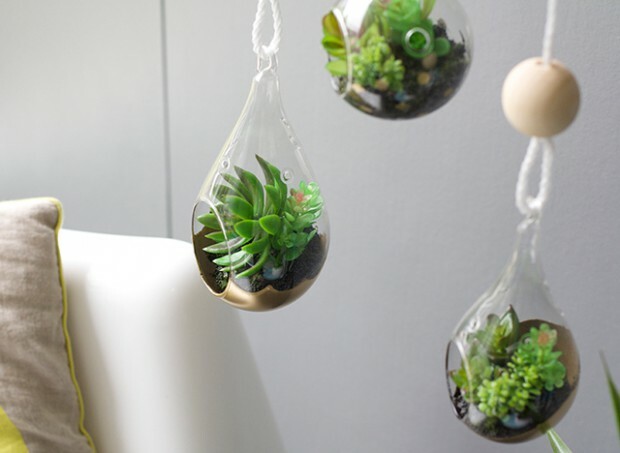 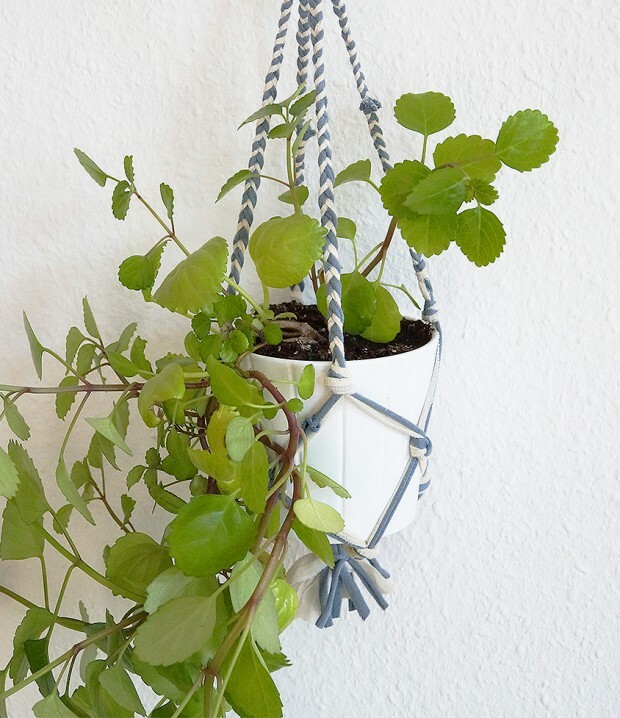 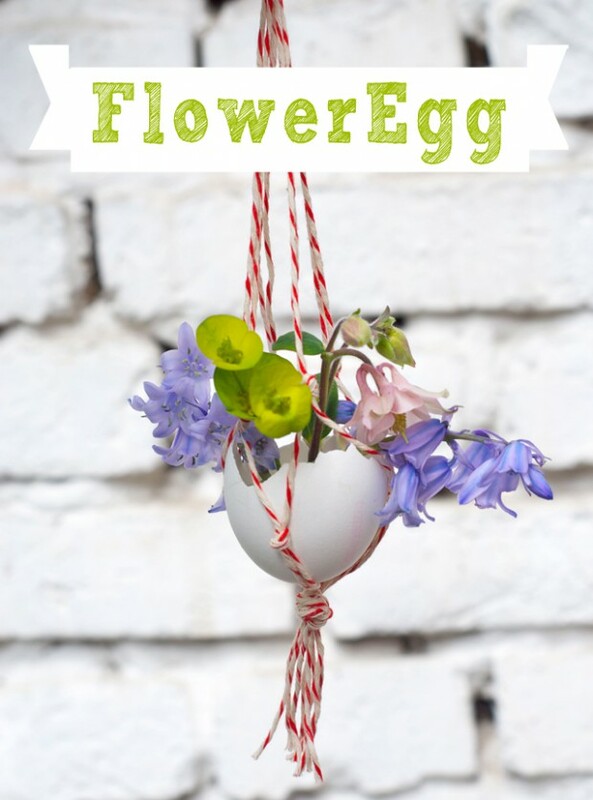 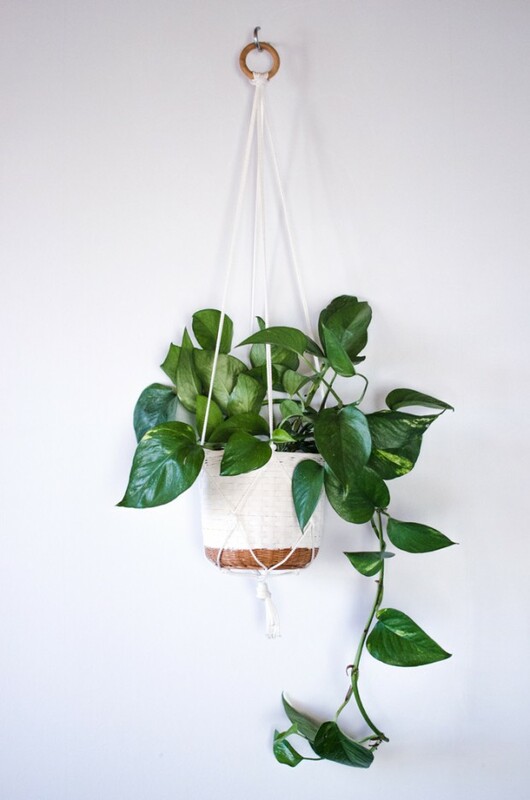 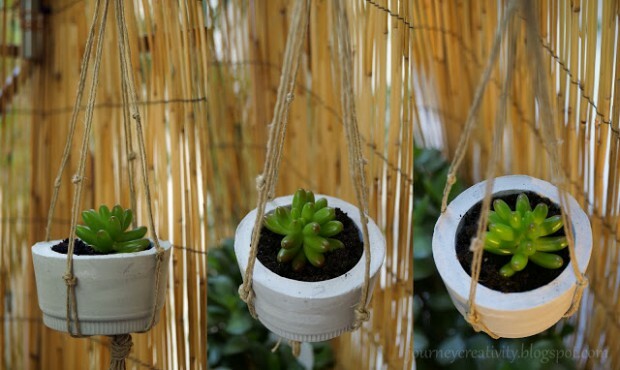 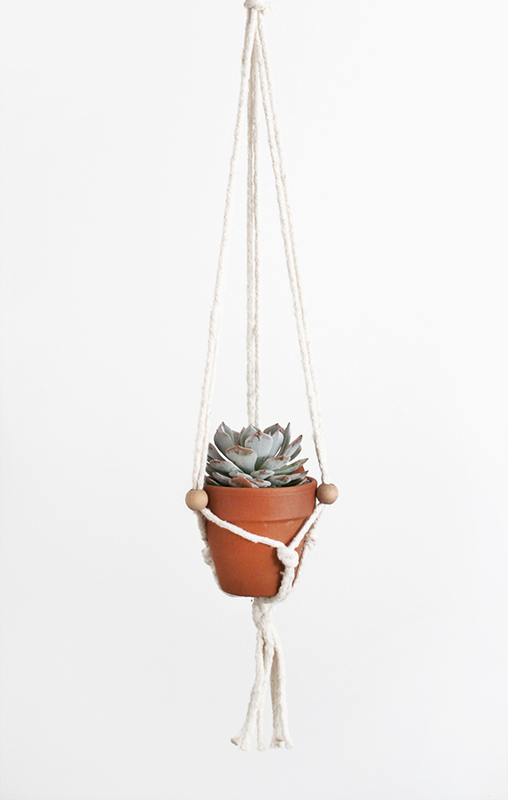 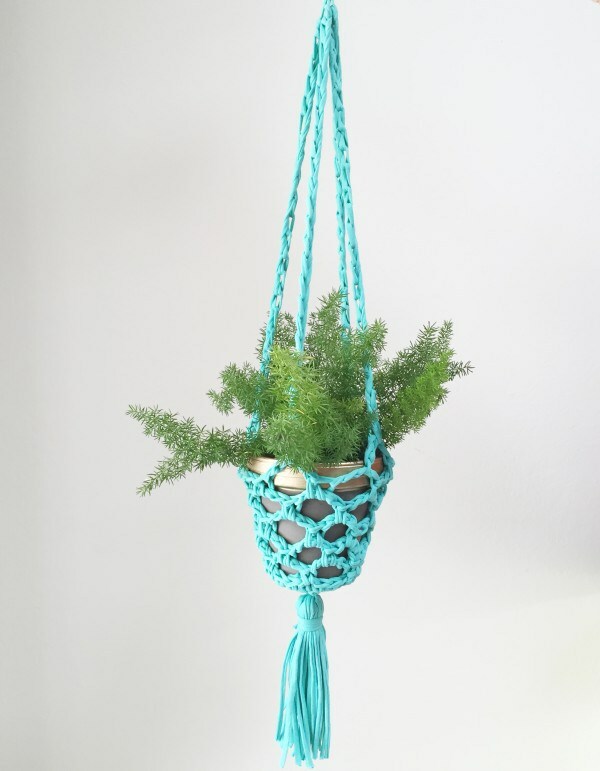 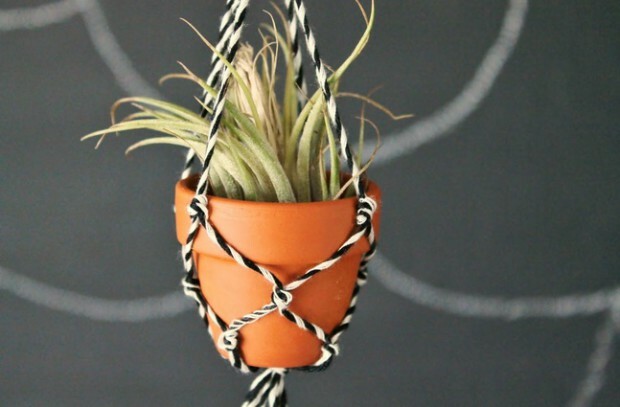 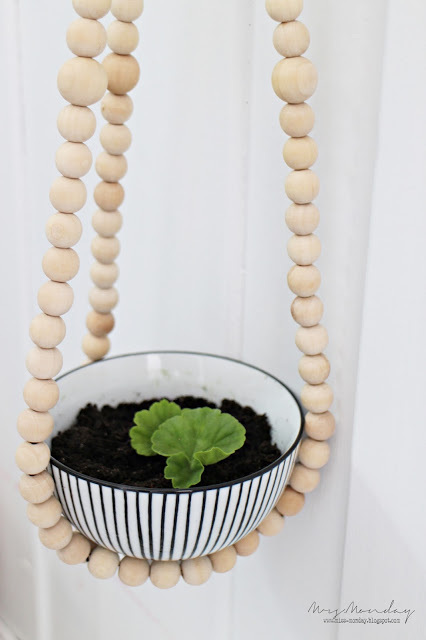 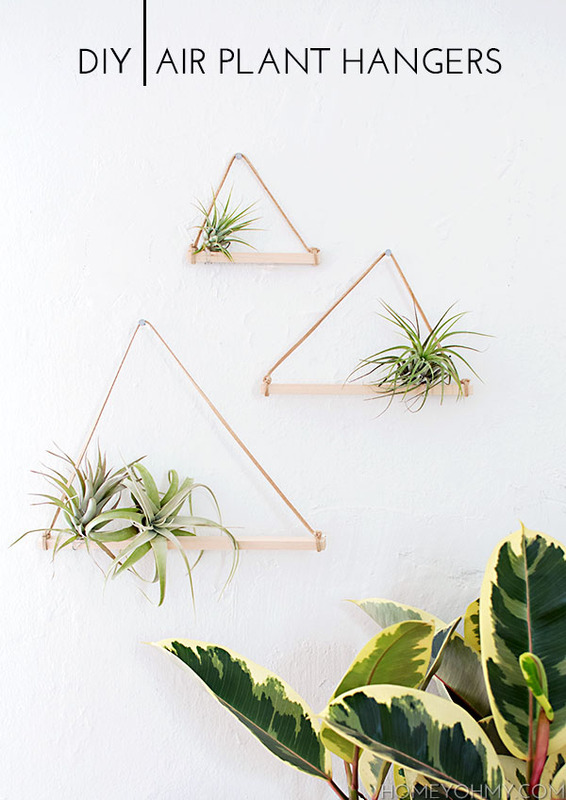 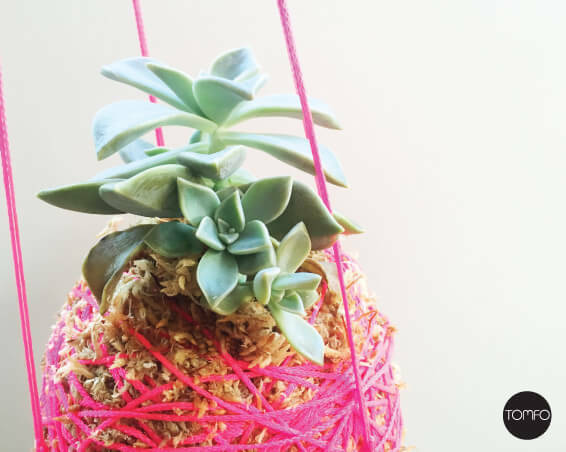 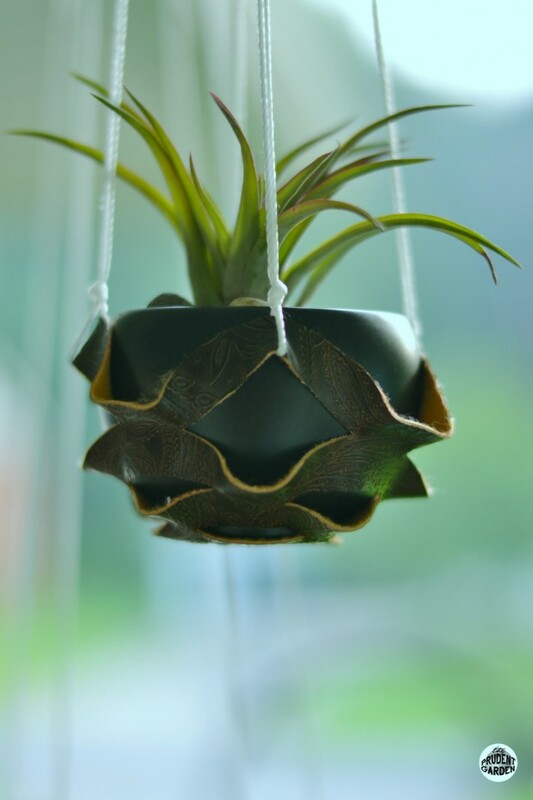 These DIY hanging planters are perfect projects for for creating a great spot to show off your plants!